Foster carers are hard to come by. People who are willing to open their homes to a pet at short notice. People who either have no pets of their own, or can fly under the local pet-limits radar. People with other pets tolerant of strange pets coming and going. People who can handle the emotional journey of saying goodbye over and over. 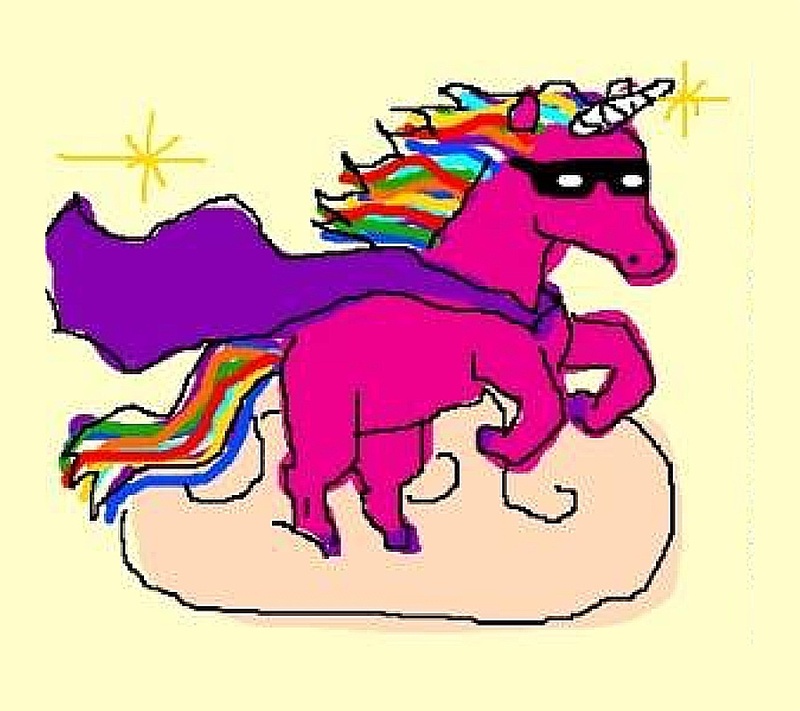 Foster carers are like superhero unicorns. They are amazing. They are precious. They are invaluable..... but they are hard to come by. In contrast, people willing to open their hearts and homes to an adopted pet are plentiful. There are hundreds of thousands of people looking for a pet dog or cat each year in Australia. These numbers well exceed the number of dogs (110,000) and cats (120,000) looking for homes via rescue. If even 1 in 5 families who will get a pet in 2017 were able to adopt, we'd have zero'd out the killing overnight. Demand would absolutely outstrip supply. So while foster carers are like unicorns, adopters are like sunflowers. 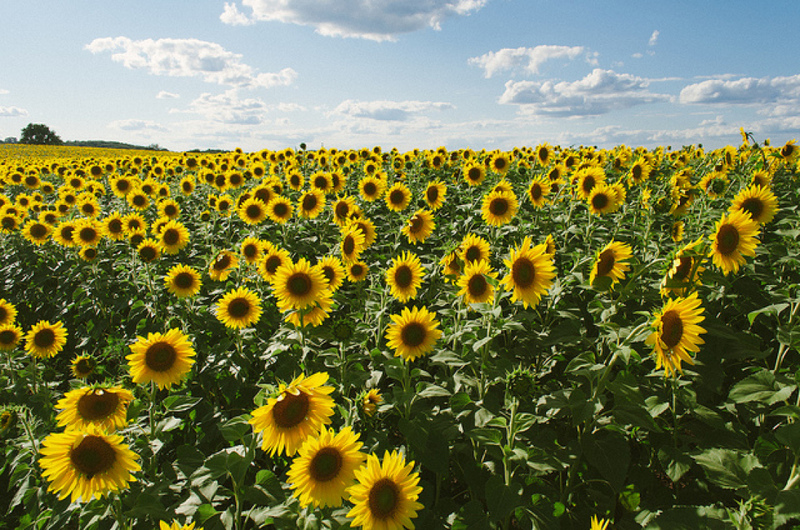 Sunflowers are also awesome and they need to be loved and nourished, but you can generate entire crops of them. This is why volunteer-run, community rescue and foster groups cannot be expected to meet the capacity needed to do the entire adoption process on behalf of local council pounds. If pounds refuse to offer direct-from-pound adoptions, and instead rely on rescue groups, then the system will always be suffering from an unscalable bottleneck. Rescue groups cannot cope. They just can't. Rescue groups depend on unicorns... what we need is for pounds to be growing sunflowers.